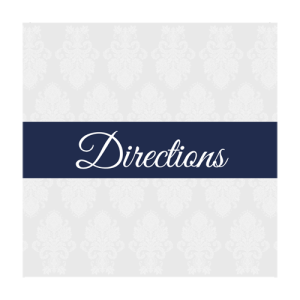 Do I need direction cards with my wedding invitations if everyone has a Smartphone and GPS? GPS will get your guests to your wedding assuming the coverage is perfect within a wide radius of your venue. Some people might totally agree no need for direction cards or extra information cards. However we disagree at weddingcardsdirect.ie. 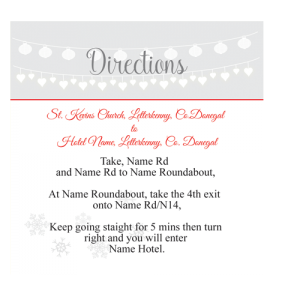 What if you are having a wedding in a rural location with a lot of out-of-town guests then a direction card would be a thoughtful touch for your guests not only that you could put on it local areas of interests to you both. 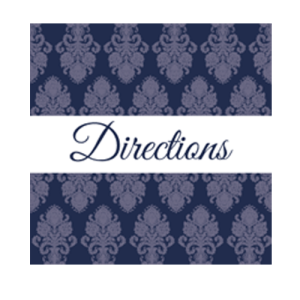 A direction card for a civil ceremony would be a nice touch given that civil ceremonies tend to be in areas and buildings other then a church. Details such as entrance into building and car parking or all very handy for guests who would not be familiar with lets say the town hall for your civil ceremony in or the spectacular historic garden behind a historic building for example. Shuttle bus pick up and drop off times are also a good idea to put on an information card for your wedding guests. Taxi numbers are also another good idea to put on the information card. 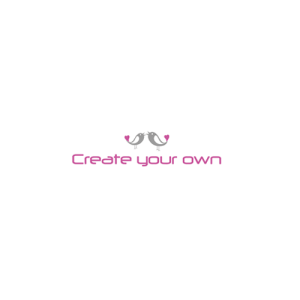 All our information cards stationery are available in any design. A church or hotel might have a common name, wedding Invites tend not to have all the address information let’s say there are a few places with the same name as the church eg St Mary’s school, St Mary’s GAA or you assume that everyone will know where the Marriott Hotel is just because it’s the Marriot Hotel. 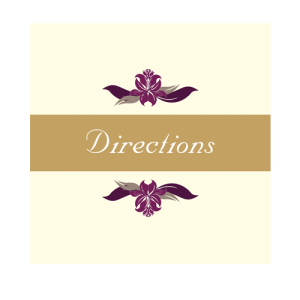 Our affordable wedding Information cards are great for putting your GPS coordinates to your venues in as you may not like to clutter up a wedding invitation with this information. 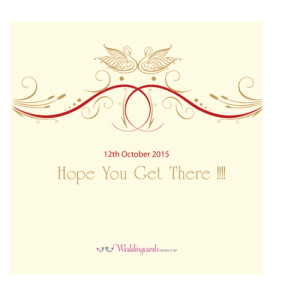 We have cheap wedding stationery at affordable prices on top quality paper and various designs. All our wedding information cards can be personalised online with all the specific details of your wedding.